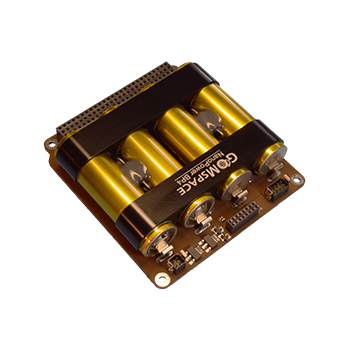 NanoPower BP4 (BP4) is a battery pack tailored to fit in CubeSat satellites together with the GomSpace NanoPower EPS. It employs four lithium-ion cells and features a power switch, which can be used for control of high power consuming elements like antenna separation. It further features a ISS approved ground breaker.